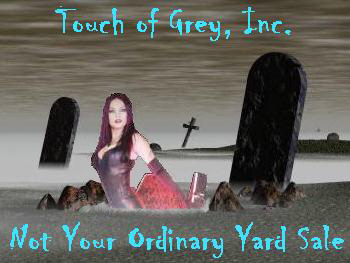 This site contains varied canes and sword canes that we do not carry in our stock on a continued bases. This heavy duty Skull Sword Cane has an overall length of 39 1/2" and weighs 2 lb. 11 oz. The flat black finish wood shaft has a 1 3/8" dia. and tapers to 7/8"
The cast metal skull is 2" x 1 3/8". The sword is removed by pulling the handle from the shaft. Handle length with the skull is 10". The stainless steel sword is 27 1/2" long x 3/16" thick x 1" wide and tapers to 1/2". The sword is sharp but not razor sharp. 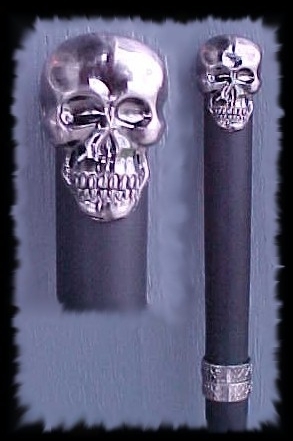 Total for this Skull Sword Cane is $41.00 including Priority Mail Shipping. Sword Canes are sold as collector items only. There is no Federal Law regarding sword canes. However, each State has their own Laws about the use and possession of sword canes. It is your responsibility to know your State and Local Laws. Sword canes will not be shipped outside the United States. 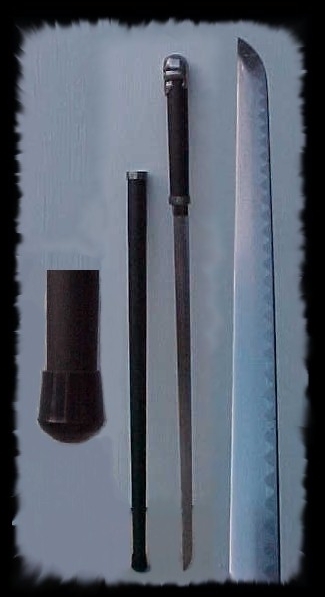 Sword canes can not be shipped to CA., MA. We understand that internet shopping restricts the ability to examine your purchase before commitment. We allow 30 days to return any product that you are not pleased with for a full refund, as long as it is returned in resalable condition. Shipping charges cannot be reimbursed. Shipping runs $6.00 to $11.00 depending on the distance from our location. We sell our canes as collector items. In our opinion some of our canes are stronger than anything you will find in a drug store or medical supply house. However, the canes we sell do not have an ADA approval for use as an assisted weight bearing walking device. This note is supplied for your information.